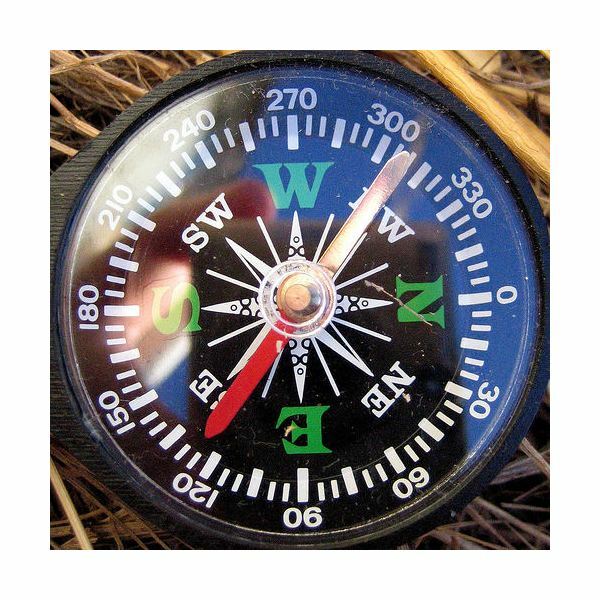 A Magnetic compass is a critical piece of marine navigational equipment. Simply put, a magnetised needle, suspended freely, points North because of the forces caused by the Earth’s magnetic field. Once North is known, the other directions are easily found. You can see the adjoining image to have a clearer idea. The ship magnetic compass is usually housed on the ‘monkey island’ above the navigating bridge and reflected into the bridge by means of a periscope like device, so a helmsman can easily read the compass when he is steering the ship. The Magnetic Meridian is at an angle to the True Meridian. Since the Magnetic North and South poles of the Earth are not the same. It can be imagined as ‘magnetic longitude’. Why do we need great compass accuracy at sea? 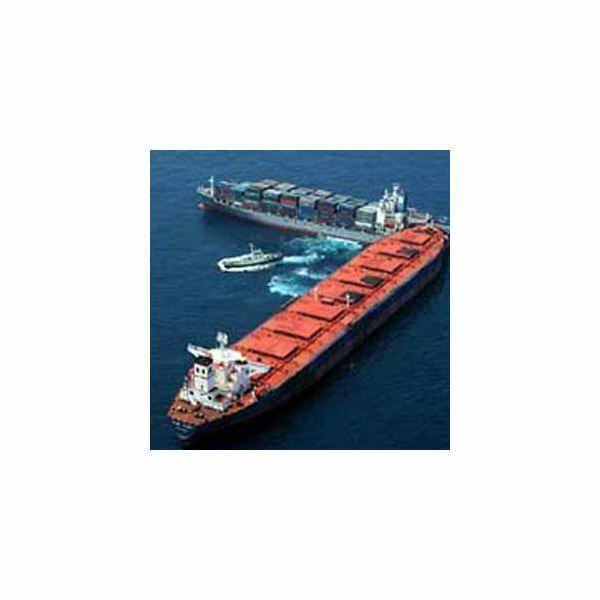 The marine magnetic compass at sea is mainly used for steering a course. 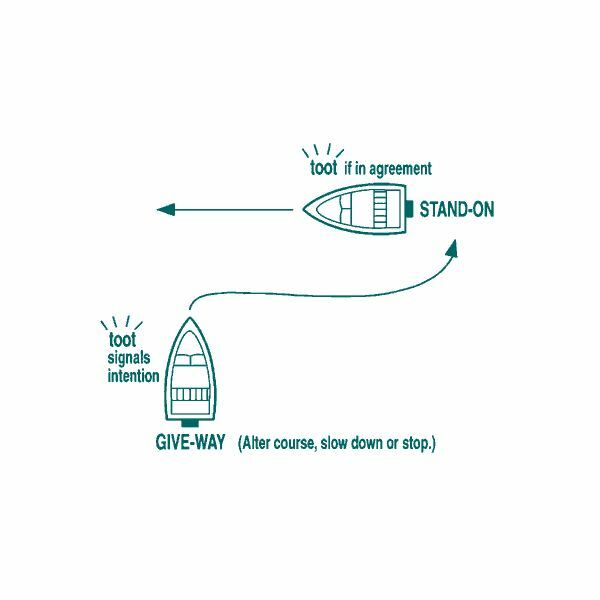 The compass reading must be accurate, especially on long sea passages, because a error of one or two degrees in a long course can make a difference of thousands of nautical miles in reaching your destination after many days. 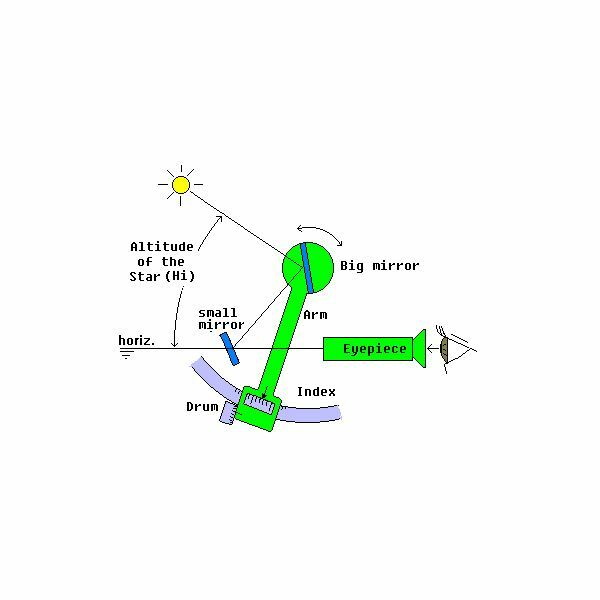 The compass is also used to take bearings (see article on celestial navigation) of terrestrial and celestial objects for navigation, and errors must be minimised for this purpose. The compass reading at sea must be therefore corrected as accurately as possible. Variation: Is the angle between the true and magnetic meridian, that is to say, the angle that the freely suspended magnetic needle makes with the True Meridian. If the magnetic needle is drawn to the right of the true meridian, the variation is termed Easterly and if the needle is drawn to the left of the True Meridian, the variation is termed Westerly. Deviation: A ship is made of steel, acquires a certain magnetism and so inherently has an effect on the magnetic compass. In other words, the compass needle on board does not lie on the magnetic meridian but is deflected on one side or the other because of the ship’s magnetism. 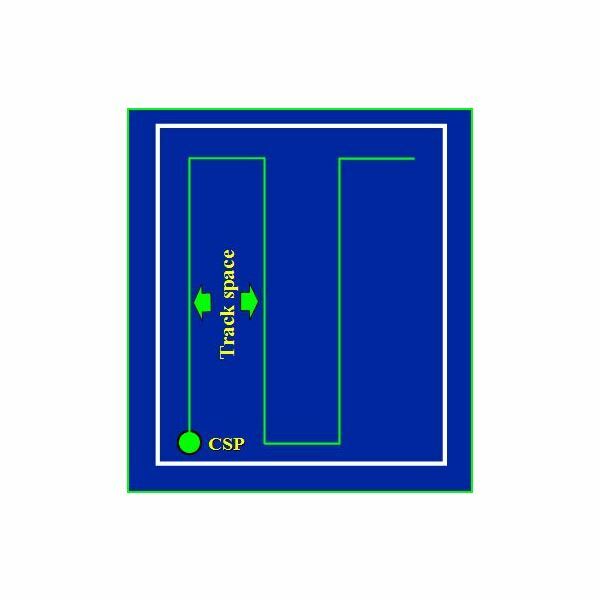 Although corrective magnets are inserted in the housing (also called binnacle) of the compass to counteract this, the system is not perfect because the ship also loads steel cargo which makes the error variable. Also, the error thus caused is found to vary as the ship points in different directions (different headings). This error is called ‘deviation’ and is named East if the compass needle is drawn to the right and West if the needle is drawn to the left. Compass error is, simply, the combination of the errors of Variation and Deviation, and is applied by the navigator to the compass reading to get the corrected compass reading. Variation is known for all geographical locations and is available to the mariner on charts. Deviation is calculated every watch (every 4 hours) at sea by one of many methods usually involving celestial bodies like planets and stars. And so, the compass error at any point of time is accurately known.